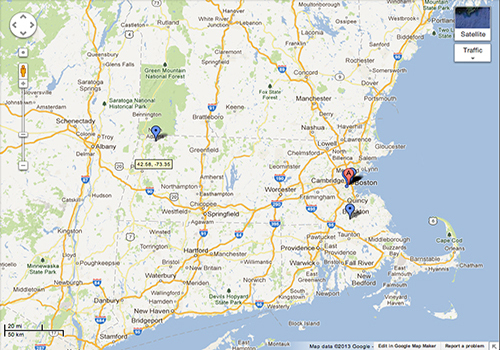 This Google map looks at the employment status of some 2012 college graduates at some select colleges. 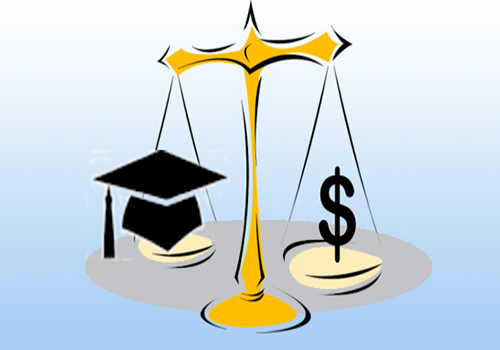 A student’s college major substantially affects his or her employment and earnings. Liberal Arts majors face a tougher job search than most. Arts majors stay positive despite a bad ranking on the “The 10 Worst College Majors” list. 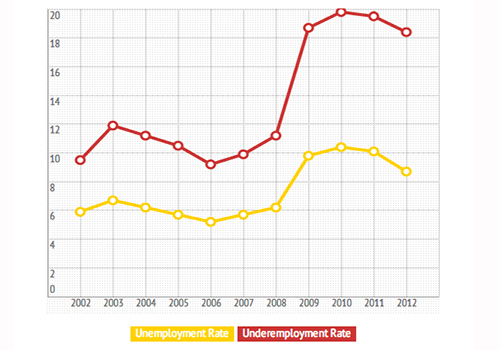 Expert said the generation graduating in the depressed economy may face life-long effects beyond jobs. 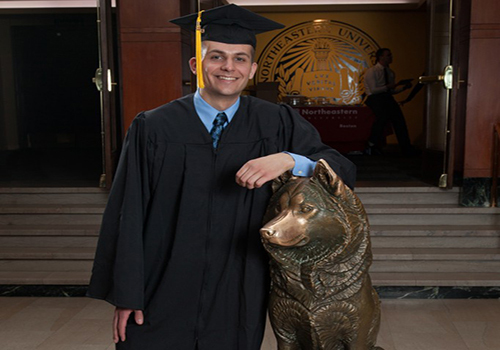 Brett Crowell (Northeastern University ’12) talks about his current job. 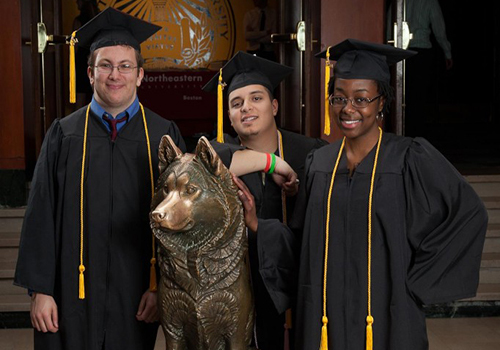 Evan O’ Toole (Northeastern University ’12) talks about his current job. 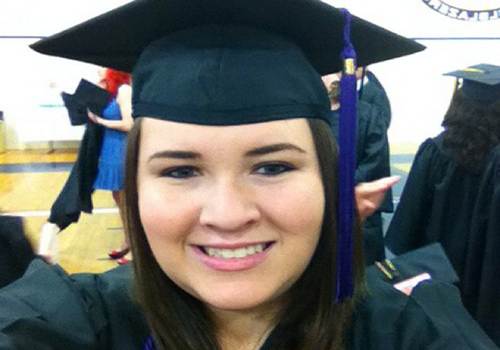 Courtney Wills (Massachusetts College of Liberal Arts 2012) talks about her current job. 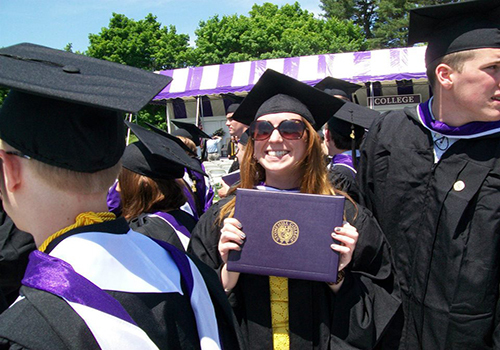 Kristen Peters (Stonehill College 2012) talks about her current job. 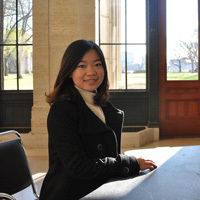 Ke Xu is a second-year graduate student in journalism at Emerson College and an intern at Latitude News. She believes that a good story should be both audience-centric and story-driven, and a good journalist should not just care about the facts, but also the human beings or issues behind the story. 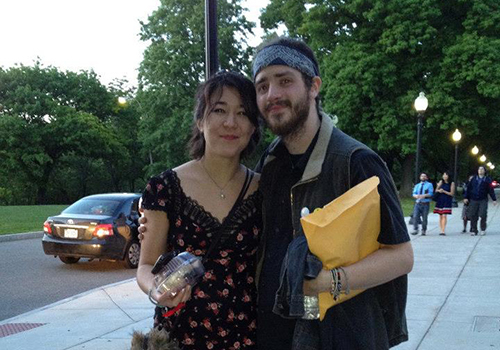 Outside of journalism, she is passionate about reading, music, food, skiing and running.